There are untapped markets all around us, and some of them could actually benefit from being brought into the fold, as well as provide you with the benefit of an increased customer base. Take for example the recent statistical bulletin from the Office for National Statistics (ONS) on internet users in the UK. 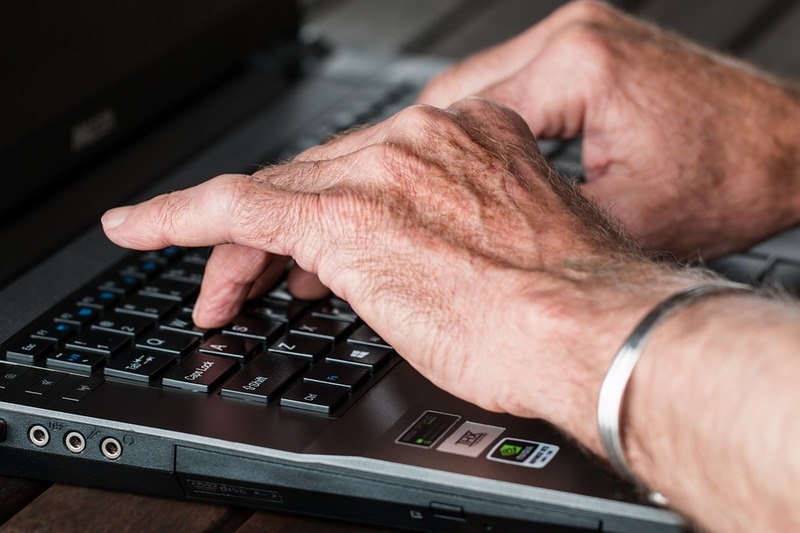 It highlights the lack of engagement of over 75s and disabled people through online mediums and how, although figures are low, this is changing. A whole new demographic has been entering the online world, and they have needs and interests that need catered for. The number of adult users overall has increased to 87% yet less than a third of women over the age of 75 have used the internet. Despite this, the numbers are rising – and quickly, over the last five years internet usage in this demographic has increased by a whopping 169%. With around two thirds of this potential market not using the internet business owners need to remember that we can do more to engage with people and help them interact in, and see the benefits of, an online space. Perhaps it’s worth looking at the areas where over 75s do respond in high numbers, for example television shopping channels have a high percentage of older customers and the reason for that is because it feels more engaging. So perhaps there is something in that approach that online businesses can adopt. It’s worth noting however that more and more people are finding that same feeling of engagement and interaction they experience with things like shopping channels through social media. Surely it can only be a matter of time until this spills over into other areas such as retail or information gathering. Take my grandmother, Meg, for example. With a large family spread across different parts of the world she would have nowhere near as many interactions with her grandchildren and great grandchildren. Learning how to use Facebook has enabled her to keep in touch, maintain old and form new social interactions. People can find a new lease of life in on an online platform, as the aging population becomes more tech savvy this is online activity looks set to rise. Making the use of the internet accessible and approachable it will allow this much-ignored demographic to make worthwhile social and economic contributions to your business. Now is the time to find a way to appeal to and involve the over 75s, to create a more inclusive online world. With the growing number of older social media users it’s fair to say that there’s now even more wisdom and experience for us all to learn from, we should gather round and engage. If this is something that you would like to look into for your own business Scruffy Dug Design Solutions can help you create a website and online presence to help you reach all of your potential customers. Click the buttons below to see more content on Facebook and Twitter. Previous PostPrevious How to make a good website!